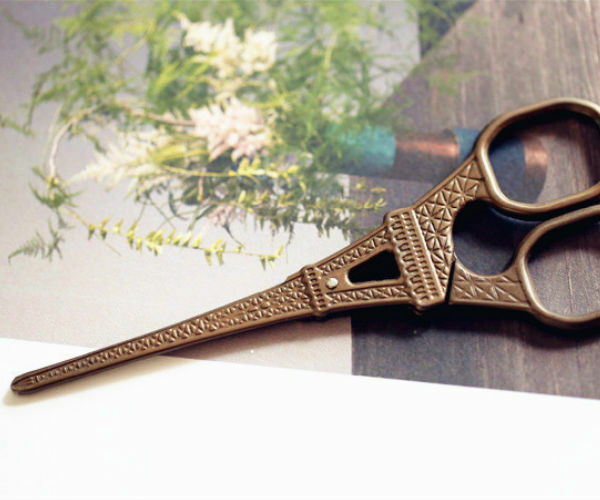 This set of scissors are beautiful Antiku Victorian style. Detailed patterns. Well-manufactured with extremely sharp edge. Cut your crafting projects in style! 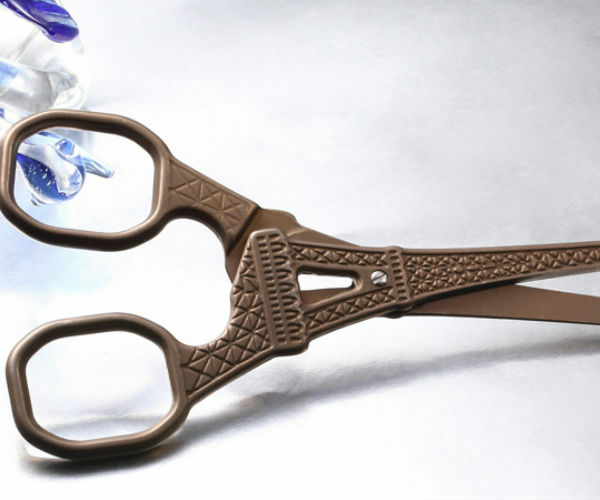 These elegant scissors are perfect for embroidery. Comes in a variety of European landmark designs. 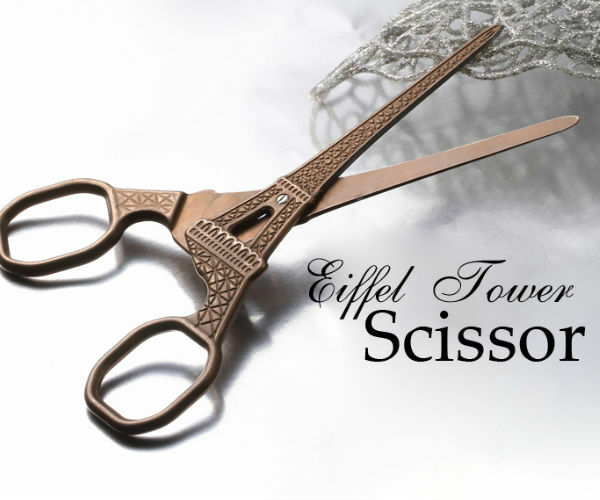 This embroidery scissor, shaped like the Eiffel Tower, is both beautiful and functional. With the sharp, pointy beak you cut with ease in both fabric and thread. 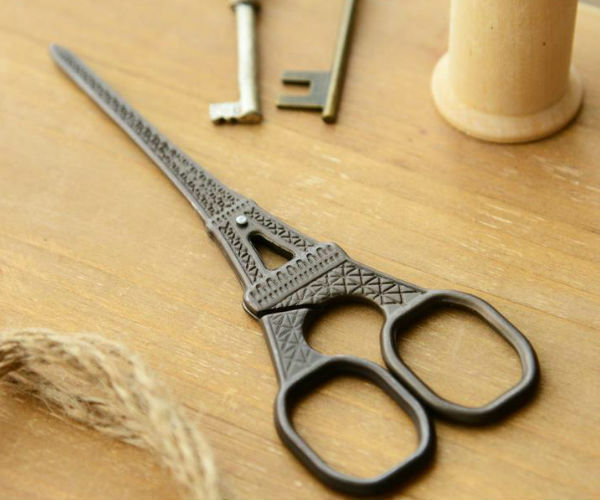 This set of scissors are beautiful Antiku Victorian style. The stainless steel design with titanium planting looks great on them. 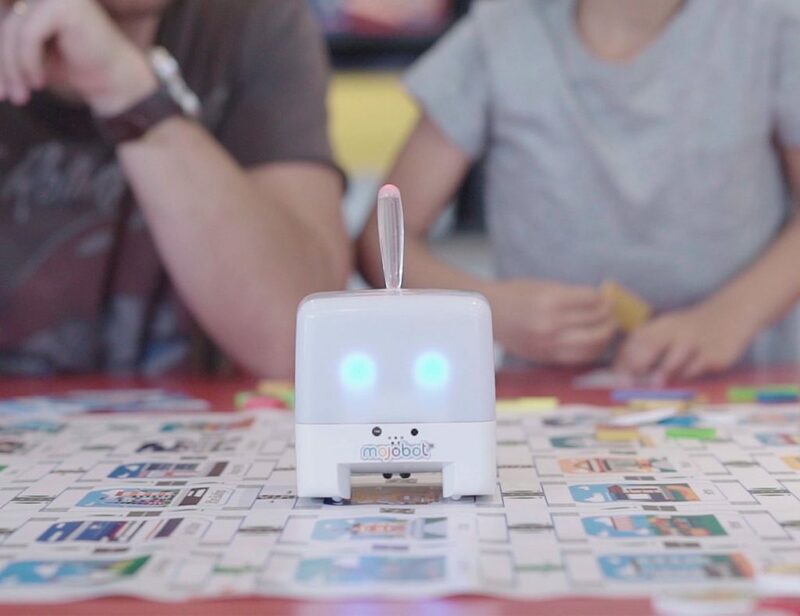 Use it to cut your embroidery designs or paper art and stand out from the crowd. 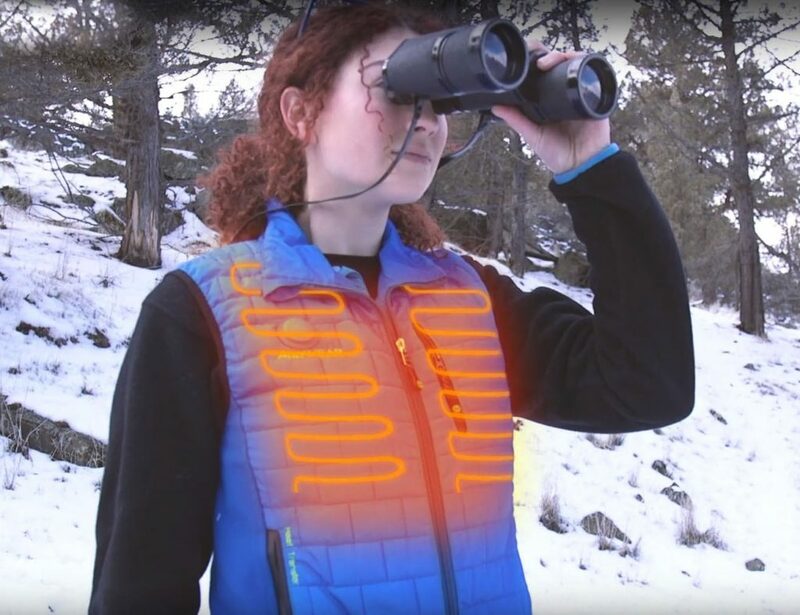 The design is pretty unique and that’s what will actually set you apart from the crowd. 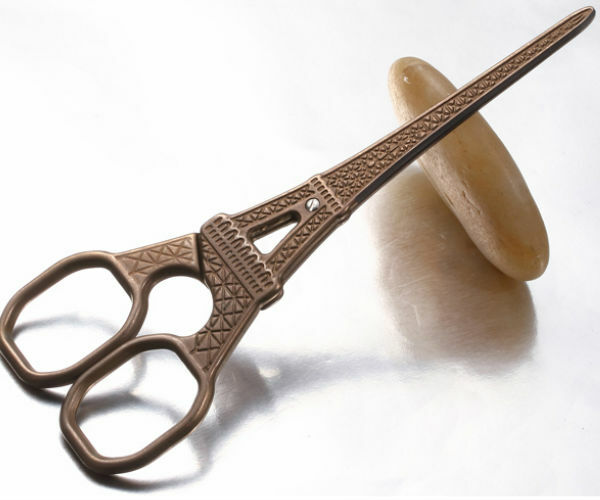 After all, it’s not every day when you cut your designs using an Eiffel Tower inspired scissor! Rocking design indeed!